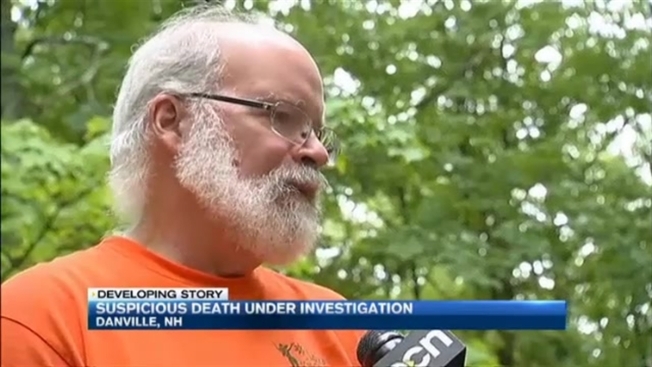 The investigation remains "active and ongoing"
The death of a 51-year-old woman in Danville, New Hampshire has been ruled a homicide. The New Hampshire Attorney General identified the victim on Thursday as Jo-Anne Boucher. Her cause of death is being withheld pending further investigation. Boucher's body was found inside her home on Caramel Drive in Danville on Monday night. "She was one of the nicest people on God's green earth, that's all I can really say," her son told necn earlier this week. The attorney general's office said the investigation into Boucher's death is "active and ongoing."